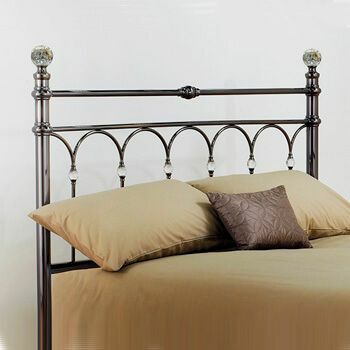 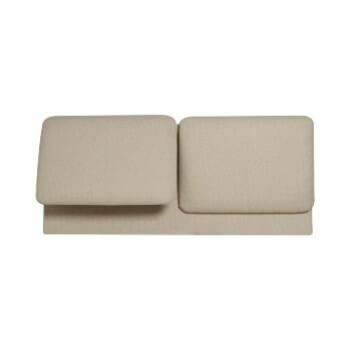 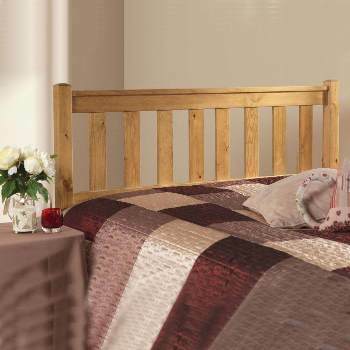 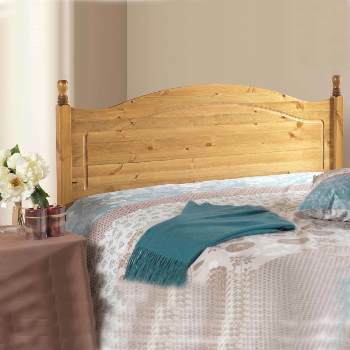 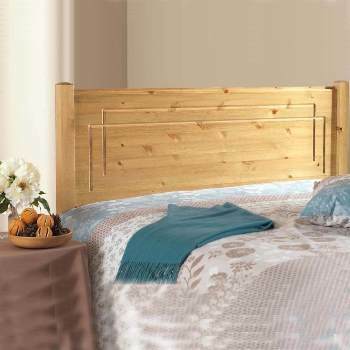 Online Shop | Metal Headboards For Divan Beds | Ashley nickel headboard by Serene. 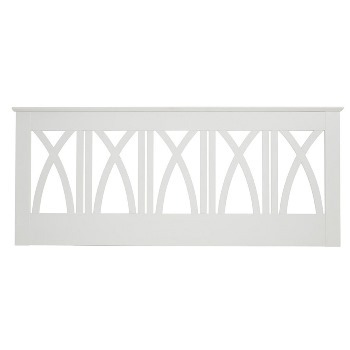 Ashley nickel headboard by Serene. 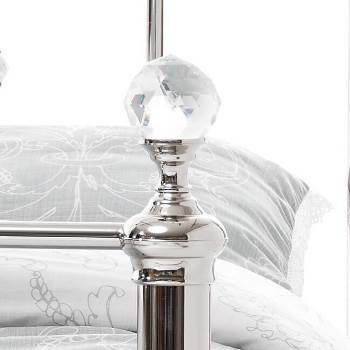 The Ashley nickel headboard from Serene Furnishings is an elegant and charming bed head with crystal effect accessories, intricate finials and vertical rods in a lovely nickel finish with a curved top-rail.